No single company gets the one-million-meter prize. Iberdrola announced the next phase of its smart grid metering project in Spain on Friday. The energy giant will install one million smart meters after its initial pilot that began in 2010. The contract will not go to one meter maker; instead, it will be split among seven companies: ZIV, Landis+Gyr, Sagemcom, Sogecam, Orbis, Elster and General Electric. The total contract is worth €300 million ($395 million). 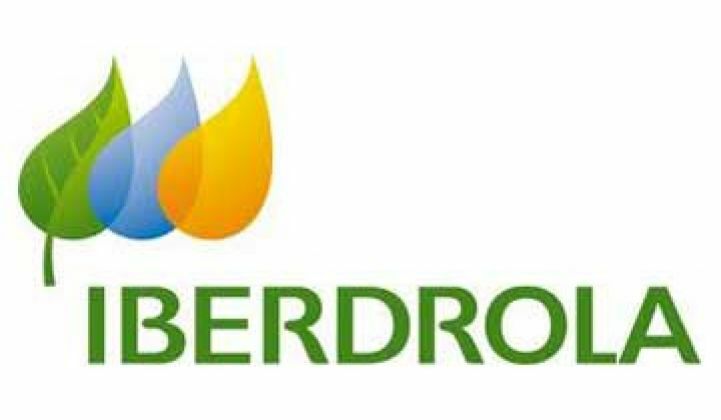 Iberdrola did not announce how the meters would be awarded to each company. One company missing from the list is Itron, which was selected for the first phase of the project, and put 100,000 meters in Castellón, Spain in 2010. The STAR project ('STAR' is a Spanish acronym for Remote Grid Management and Automation System) will eventually invest €2 billion ($2.64 billion) by 2018 in the Spanish grid and upgrade more than 10 million meters. The meters will be interoperable with the PRIME telecommunications protocol, Iberdrola's open standards power line communications standard. Itron, along with ZIV and Landis+Gyr, are principal members of the PRIME Alliance along with Iberdrola and Current Group, and is focusing on developing an interoperable standard for powerline communications. The awards to the seven companies could mean hundreds of thousands for each company, but it does not necessarily ensure that any one company will be a shoo-in for the other nine million meters. Despite Itron’s involvement in PRIME and having secured the pilot, it was sidelined for this portion of the project. Along with meters, the project will also upgrade 1,100 transformers in the Basque country; another project will upgrade 1,600 transformers around Madrid. Distribution automation projects are planned for other regions, including Murcia, Extremadura, Castile-La Mancha and Valencia. The continuation of the Iberdrola project is part of a larger European trend, which will deliver an additional 100 million smart meters between now and 2017, according to GTM Research. Although Europe is still reeling from financial turmoil, metering plans still appear to be in place for many countries. In 2011, the French government announced plans for 35 million smart meters, and the U.K. has been aggressive about its metering goals. The U.K. government announced smart grid communications contracts worth up to $7.5 billion, which will connect more than 40 million dual smart meters. Iberdrola is one of the largest wind owners in the world, not to mention one of the largest utilities in the world. Globally, the company generates 40,000 megawatts of electricity, 6,500 of which are renewables. The company is also undertaking smart grid projects in the U.S. and Scotland.